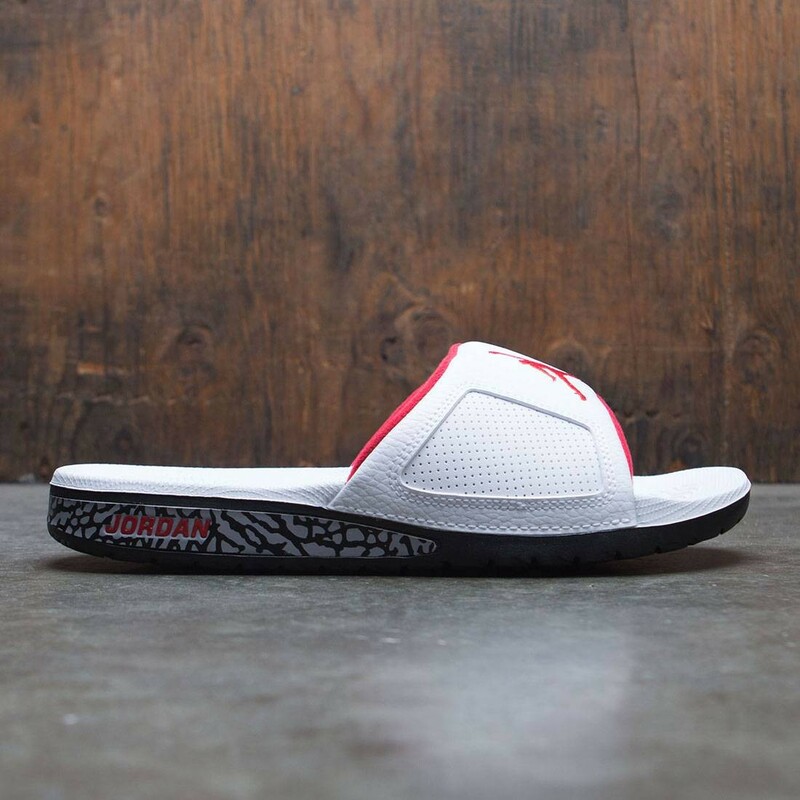 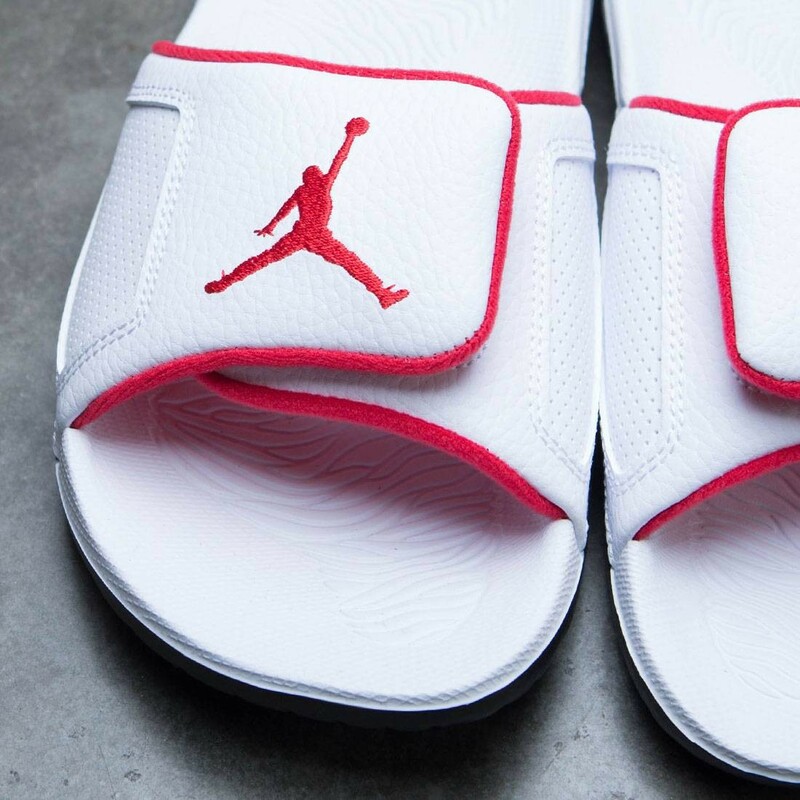 Men's Jordan Hydro III Retro Slide is made for before and after competition, featuring plush Solarsoft cushioning and a durable leather and synthetic upper for premium comfort. 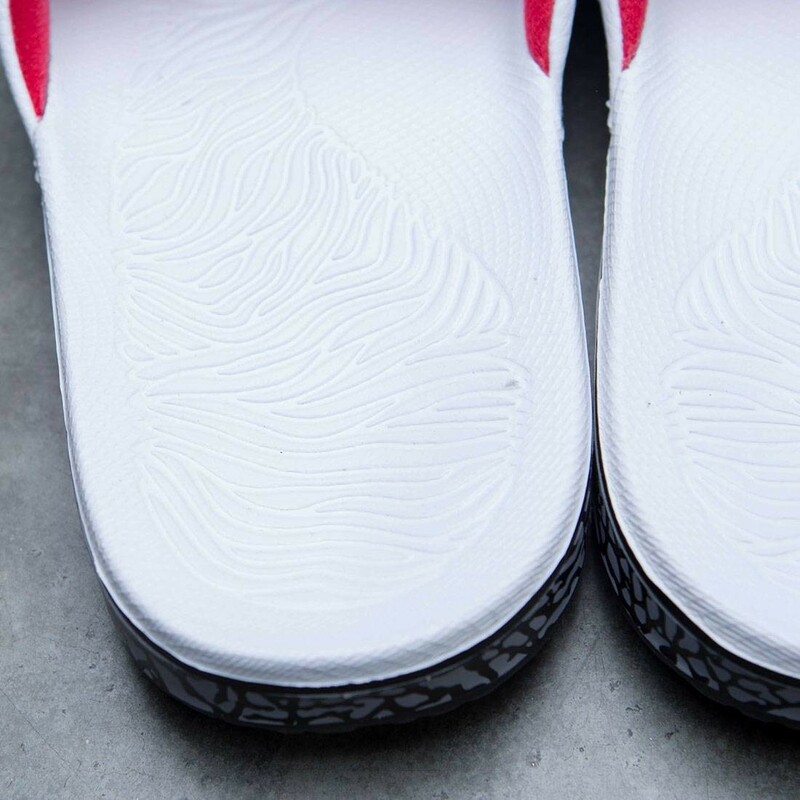 Solarsoft cushioning provides plush comfort. 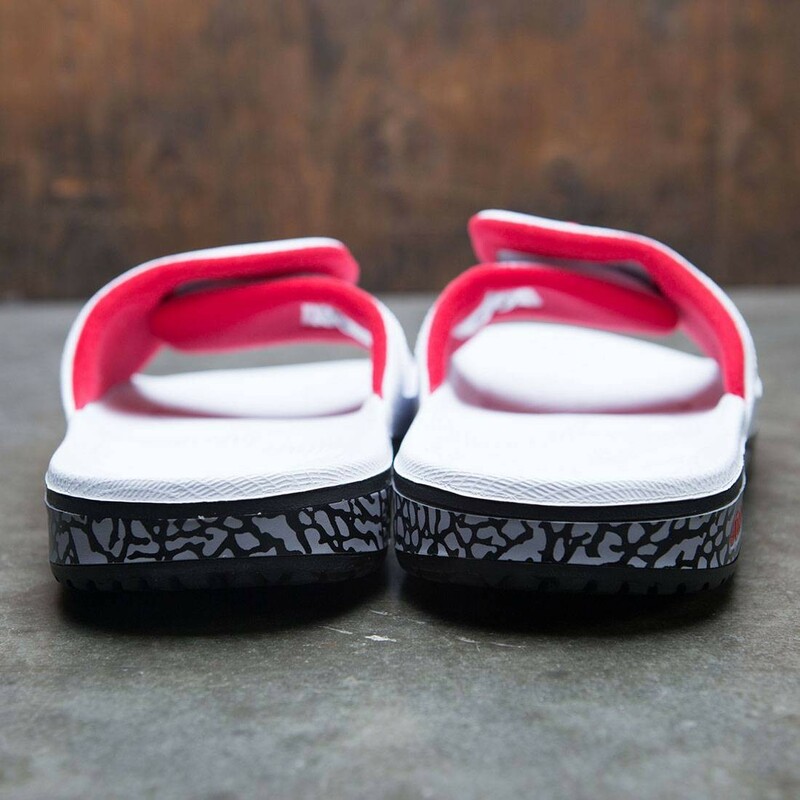 Full-grain and synthetic leather upper for durability and comfort.